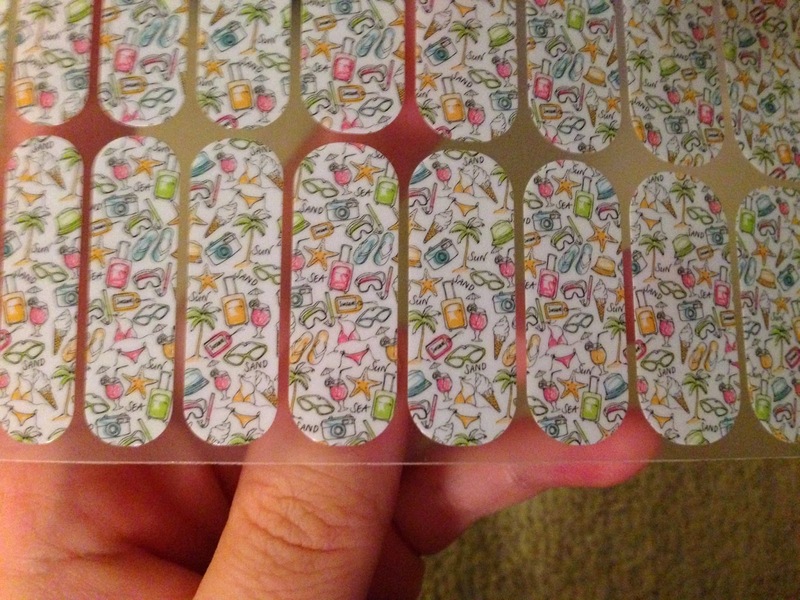 Jamberry nail wraps. What are they? Jamberry nail wraps are non toxic, vegan vinyl nail stickers that adhere to your nails (natural, acrylics, gels) through heat and pressure. 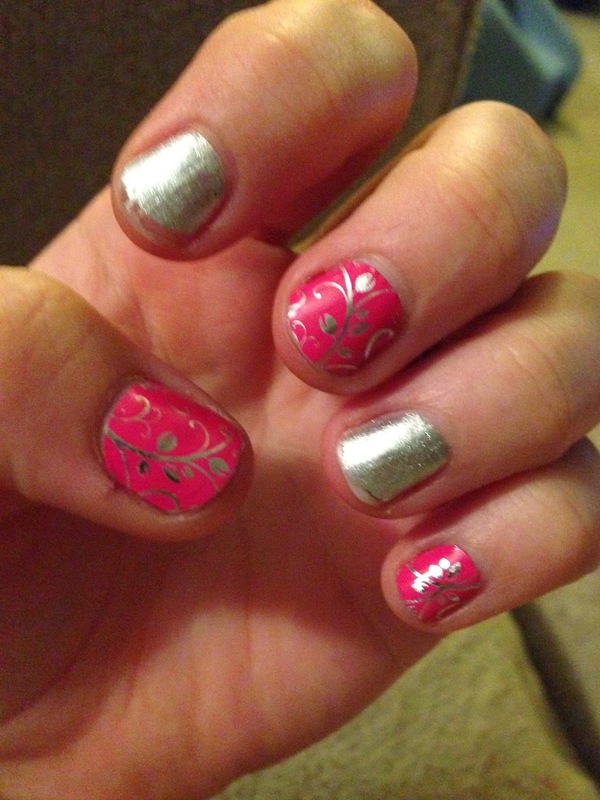 With Jamberry nail wraps, there is NO drying time! They last up to 2 weeks on your finger nails and 6 weeks on your toes. There is no chipping, smudging or drying time. 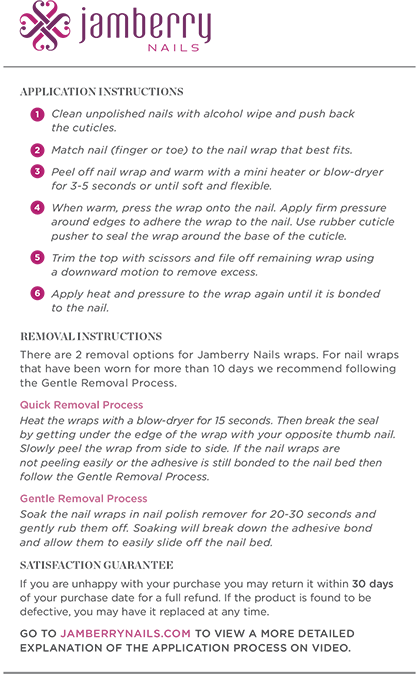 There are over 300 designs, including solids, french tips, designs, sports themes, university logos and many more! There truly is something for everyone! Jamberry nail wraps are very easy to apply. The first time I applied Jamberry nail wraps, it only took me 30 minutes to do all 10 fingers. I did stop to check on the laundry and grab a glass of water. And I was very meticulous about everything. I was able to sit and watch a t.v. show while I applied my Jamberry nail wraps. Ever since I had Bunny, I can’t seem to sit and watch t.v. without doing something else! 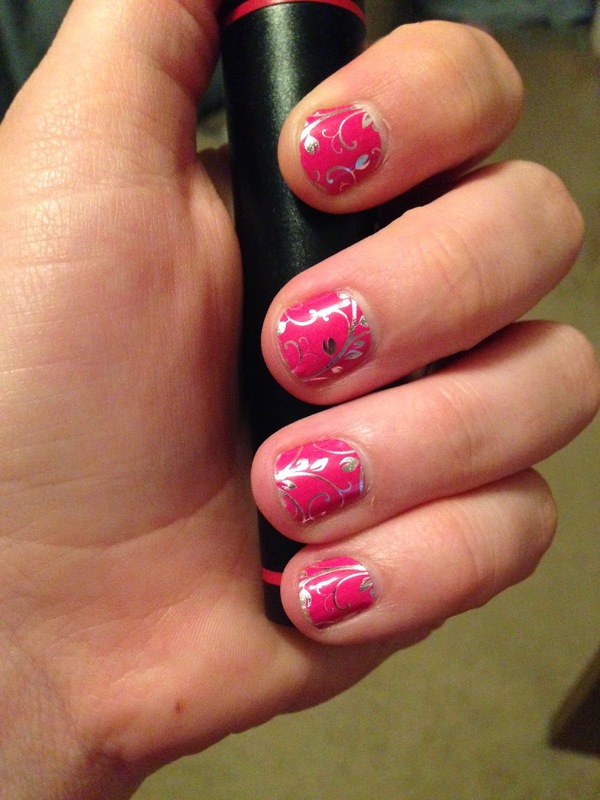 Applying Jambery nail wraps while I watch t.v. is a great way to relax as well as feeling like I am being productive. Every subsequent time I have applied Jamberry nail wraps, the amount of time it takes me decreases. Jamberry nail wraps are SUPER easy to apply. The first time I applied a Jamberry nail wrap, I had no idea what I was doing, and was a little bit nervous I was going to do it wrong. But I applied them the right way (it’s not hard to do!) and they actually stayed on my nails for 2 weeks! The second time I applied Jamberry nail wraps was just as easy as the first time! The third and fourth time were still easy! 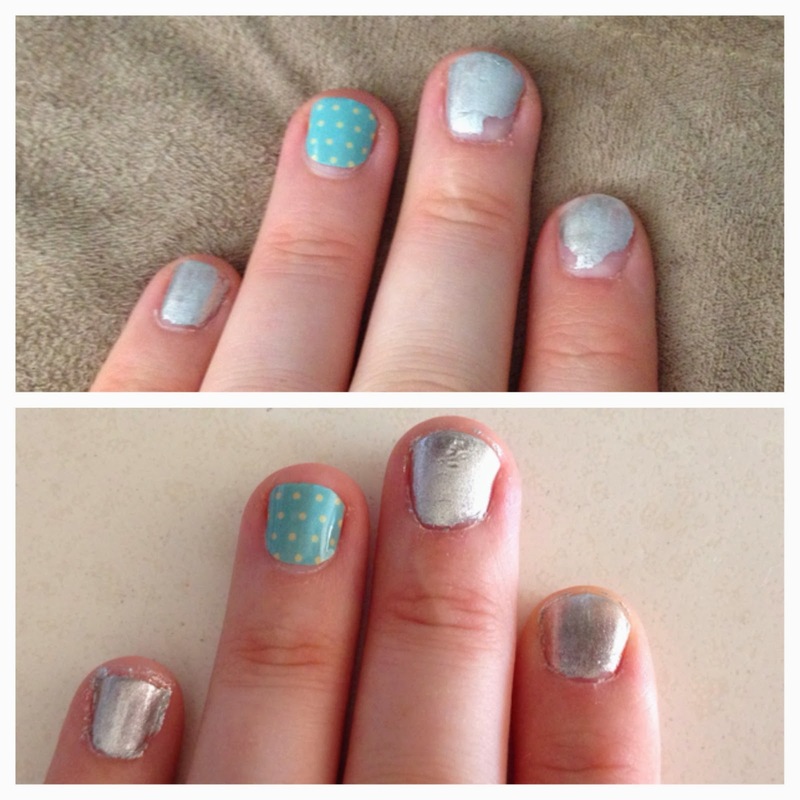 Seriously, applying Jamberry nail wraps are EASY! Honestly, I did not think Jamberry nail wraps would be this easy to use. When I tried them for the first time my intent was to see how hard they were to use and how fast they would come off. I really did not think they would be easy, or that they would last on my nails. I was very pleasantly surprised. How do you apply Jamberry nails? You use the clear backing to find which shield fits your finger. Then cut the shied in half. Heat it up for 3-5 seconds until it gets soft, then lay it on your nail. 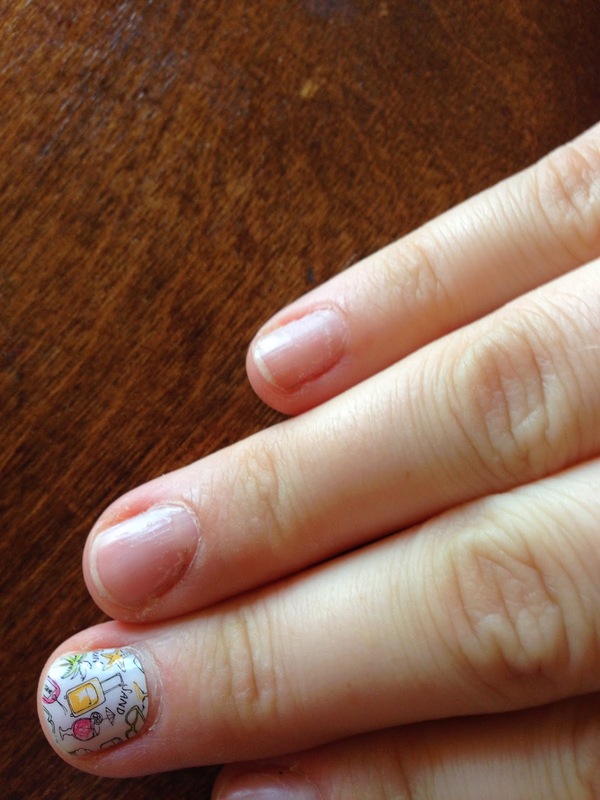 Once it is on your nail, smooth the shield out so there are no air pockets. Pressure is key! Heat and pressure are what cause the shield to adhere to your nail. Once the shield is cool, trim the excess and either file it downward or use nail clippers. Easy peasy! Jamberry nail wraps are so easy to apply to my finger nails, I thought I would be adventurous and apply them to my toe nails. I must say, it was daunting at first and looked super complicated. But once I got started I realized how simple it was and before I knew it, I was done! The best part is, as I am typing this, my Jamberry pedicure has been on my toe nails for THREE WEEKS! And they still look fabulous! I don’t know about you, but when I get a pedicure I am lucky if the nail polish lasts 2 weeks, and I am really lucky if it still looks good after 1 week! Here are a few application videos which show you a couple different ways to apply Jamberry nail wraps. All you need is rubbing alcohol, a nail file, some manicure scissors, a cuticle pusher and a hair dryer! Jamberry does sell a mini heater and an application set. 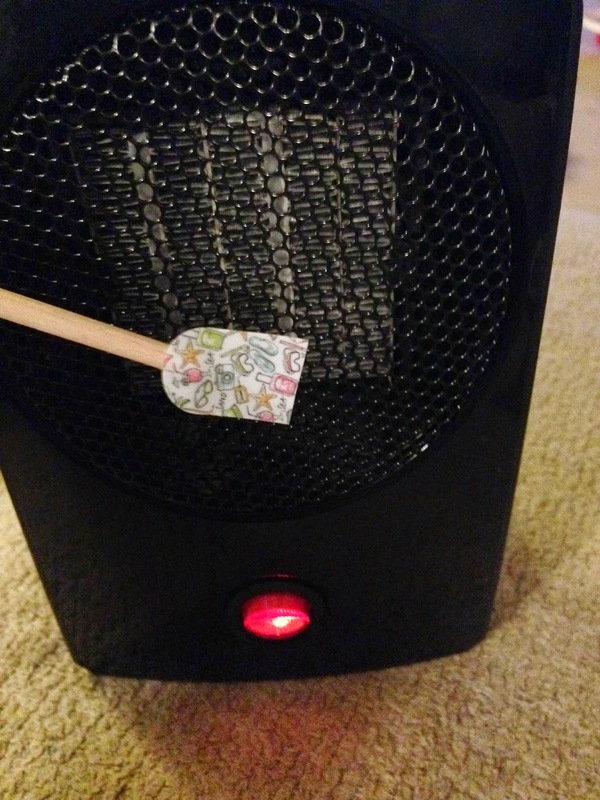 I opted for the mini heater because it is MUCH quieter than my hair dryer! 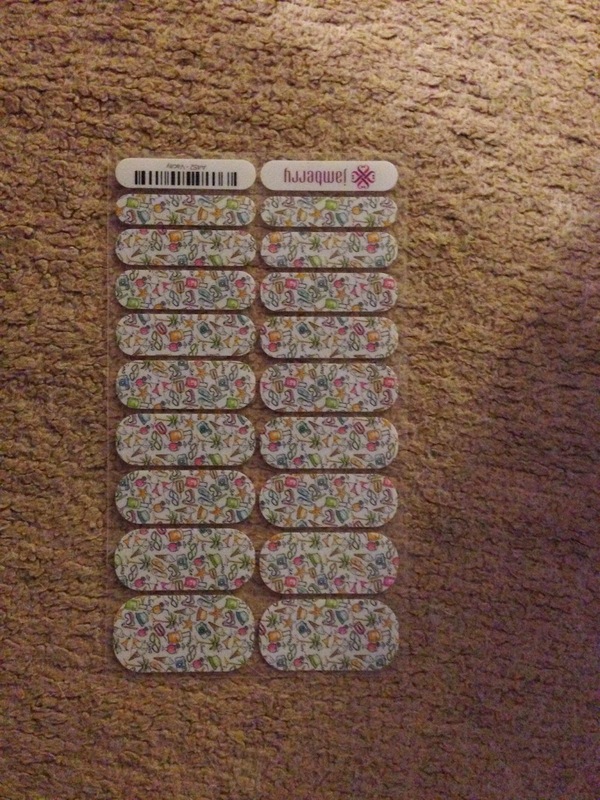 Jamberry nail wraps cost $15 per sheet. You can get 2 manicures and 2 pedicures out of 1 sheet. That makes each application $3.75! Plus, Jamberry has a buy 3 get 1 free offer right now, and if you take advantage of that, each sheet ends up costing $11.25, which averages out to $2.82 per application! I love the clean look of Jamberry nail wraps. There are no brush lines, no smudges when you inevitably hit something while your nails are drying, no nail polish on your fingers, no messy clean up. And Jamberry doesn’t fade! 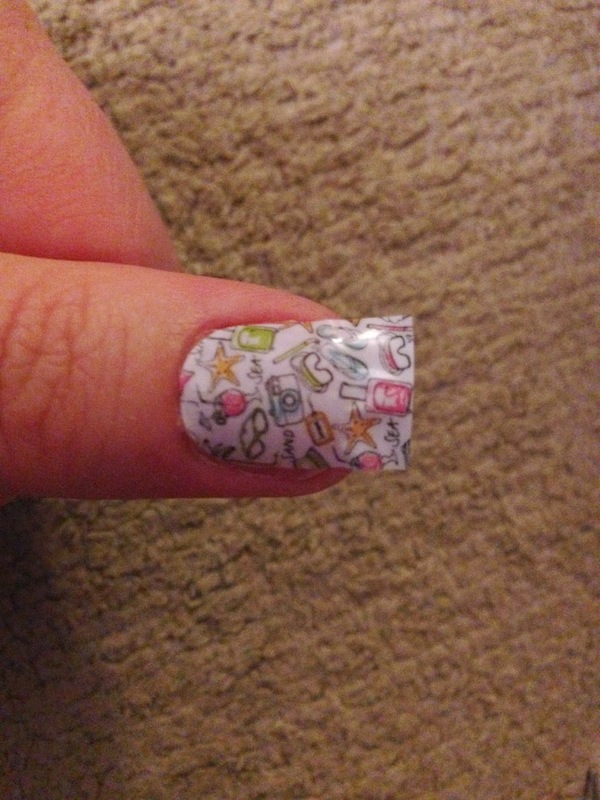 What I love most about Jamberry nail wraps is their amazing designs. I always want a neat design on my fingers and toes but I have a hard time paying extra for it when getting a manicure or pedicure. Especially when I know that design from a salon will not last more than 2 weeks. With Jamberry nail wraps, I can have fabulous looking nails with intricate designs, right from the comfort of my own couch! Bottom is day 1, top is day 7. 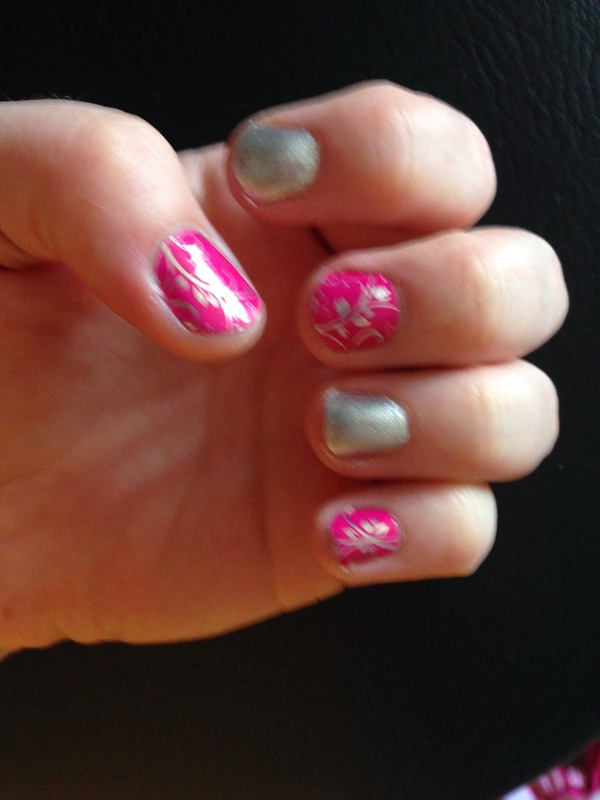 Jamberry nail wraps are super easy to take off. To take them off I simply peeled them off like a sticker. The best part is, my nails underneath were NOT damaged! When I had acrylic nails on, every time I would take them off my real nail would be destroyed. Not with Jamberry! Here is a video on how to apply Jamberry nails!